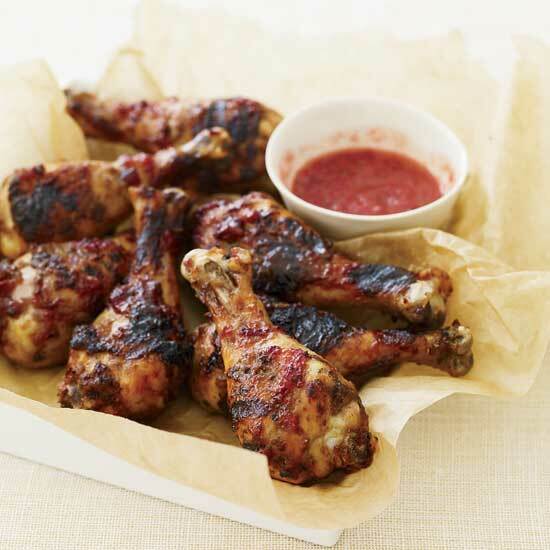 Here are some quick and delicious recipes, from easy chicken fajitas to sticky grilled drumsticks with plum sauce. 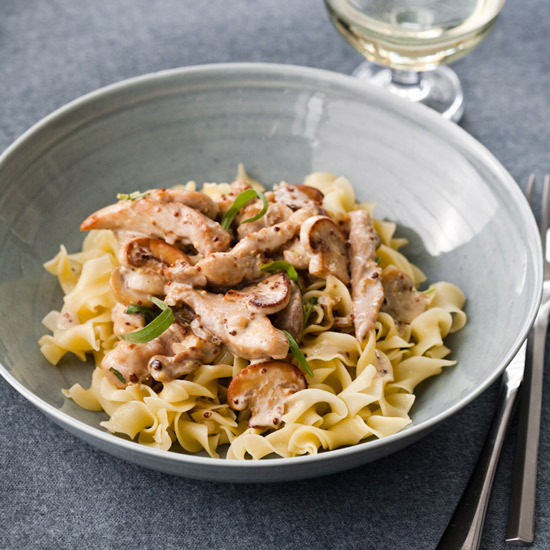 Grace Parisi steals the flavors from a classic French pan sauce (mustard, tarragon, white wine and cream) for this quick chicken sauté. 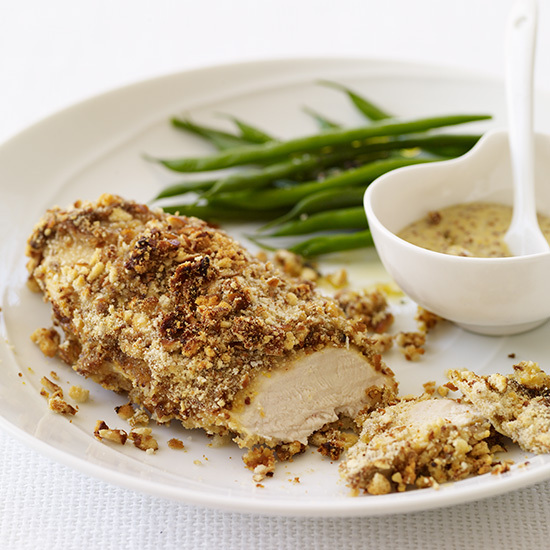 This dish, from chef Ilene Rosen at the City Bakery in New York City, matches chicken with the classic NYC street-vendor combo: pretzels and mustard. 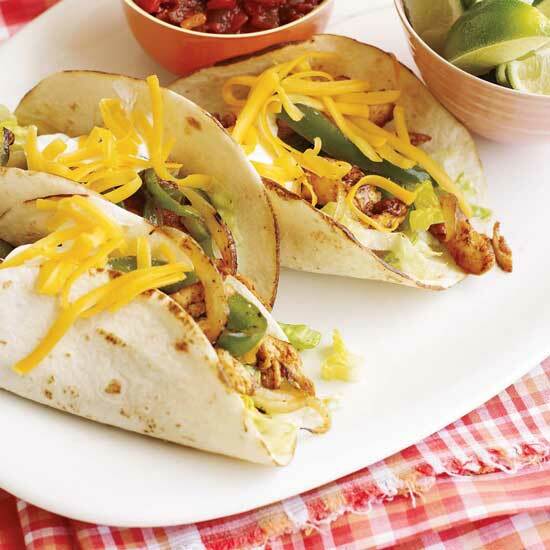 Eight-year-old Dani Shaub loves making these juicy fajitas—a recipe she based on the ingredient list from a packet of fajita seasoning—because it involves lots of slicing (one of her favorite cooking tasks) and "everyone gets to participate and pick their own toppings," she says. 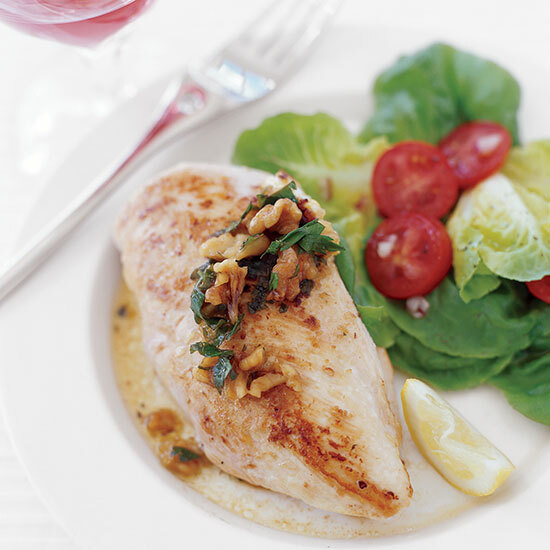 Pairing Suggestion: Fruity, aromatic Gewürztraminer. 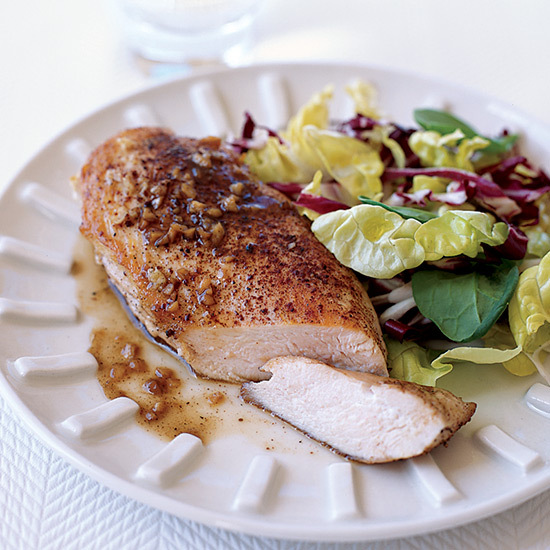 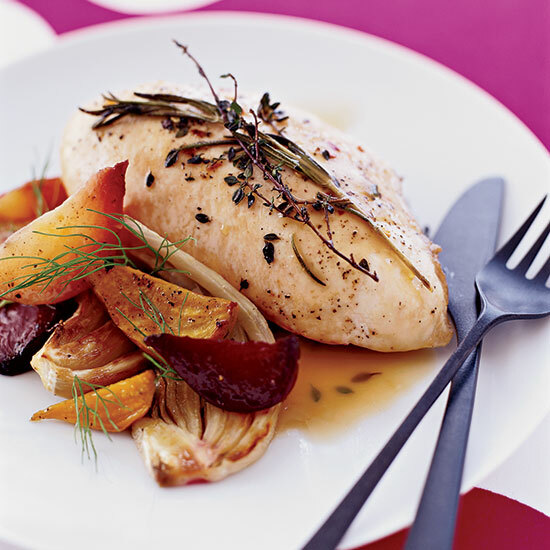 Chicken breasts are lean but flavorful, especially with the killer pan sauce here. 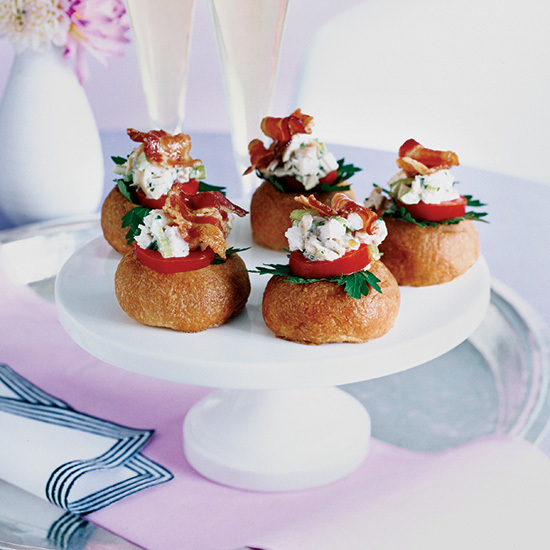 Matthew Malin and Andrew Goetz discovered the dish that inspired this recipe at L’Enoteca, a wine shop and restaurant in Pietrasanta, Italy. 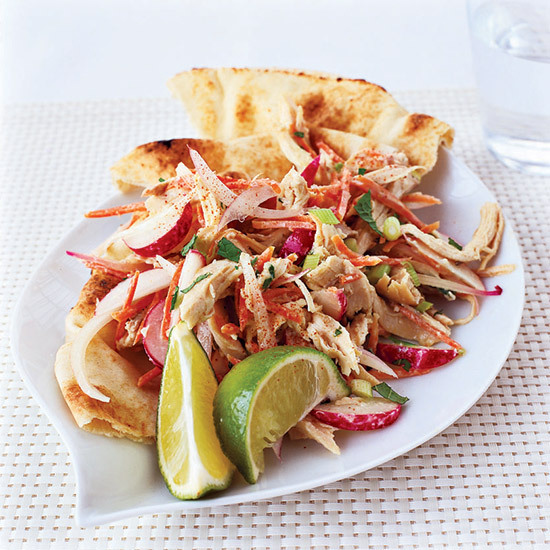 The classic chicken salad can be bolstered with any number of seasonings, from curry powder or mustard to harissa. 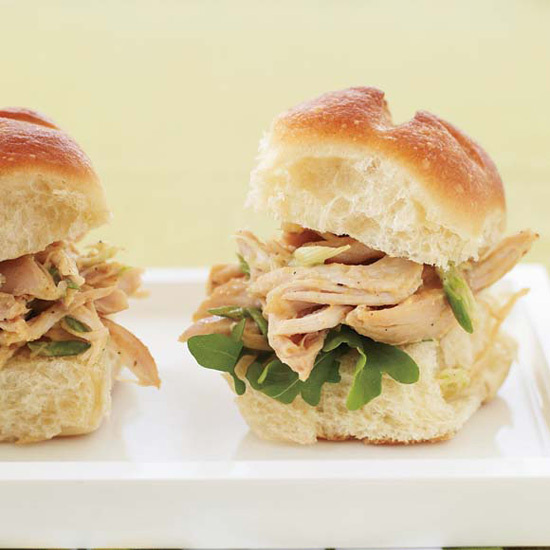 To turn these two-bite snacks into mini sandwiches, cut the brioche rolls in half, mound the chicken salad, tomato and bacon inside, and secure with a toothpick.